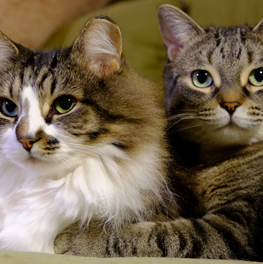 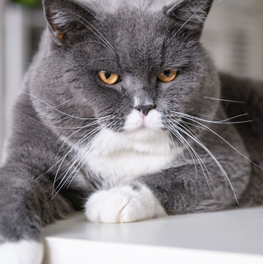 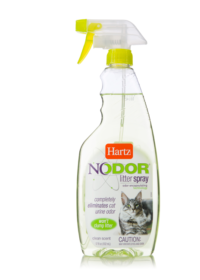 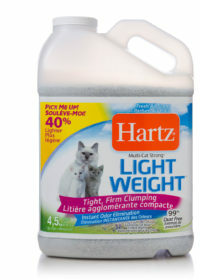 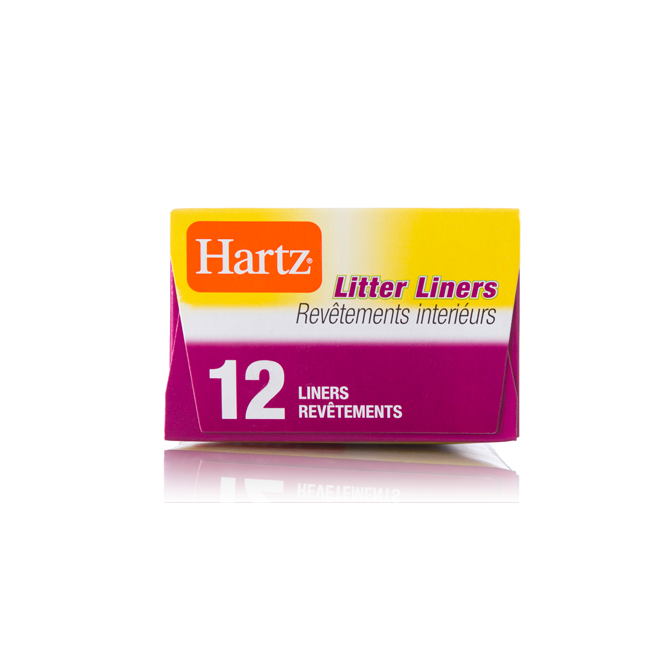 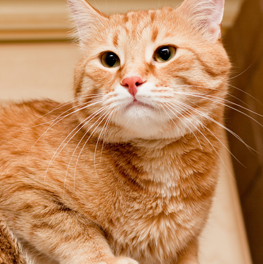 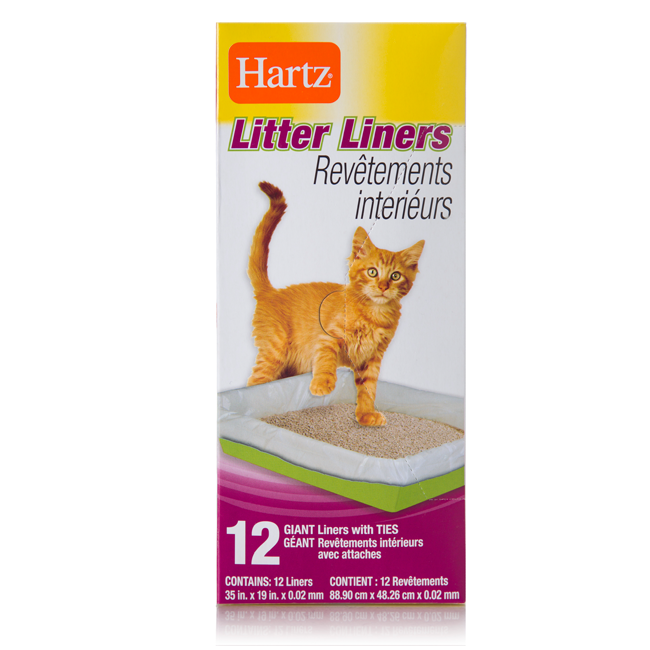 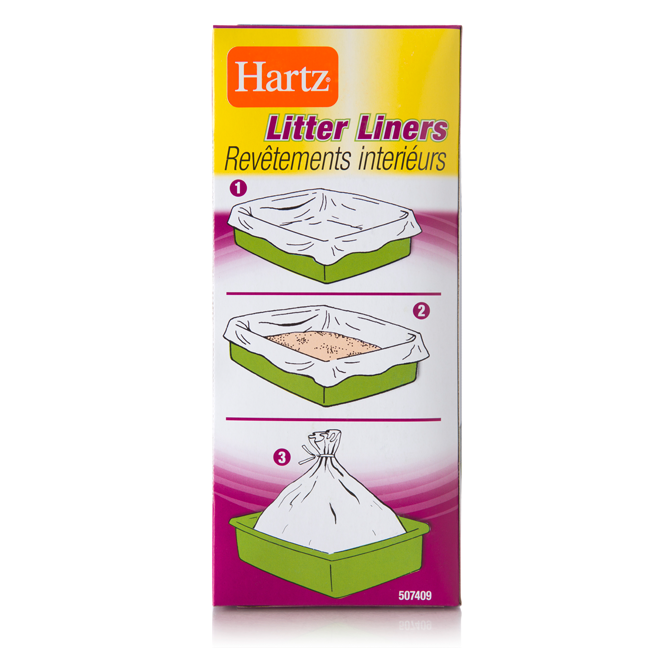 Hartz Litter Pan Liners make your cat’s pan easier than ever to clean. 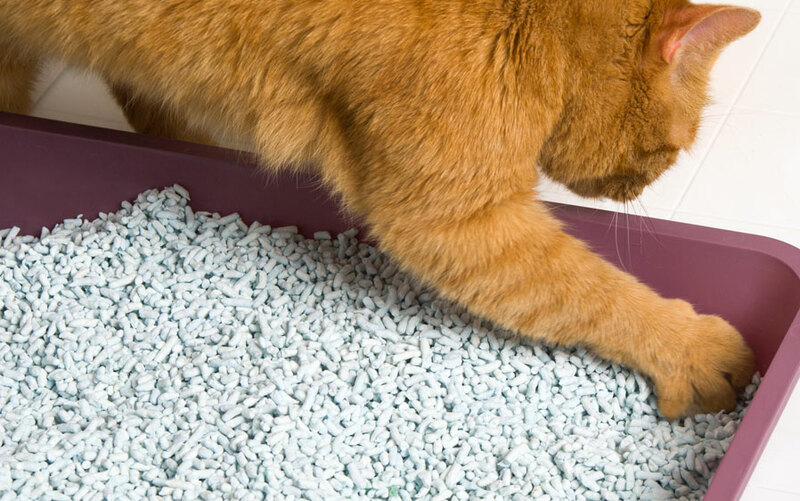 Each giant, plastic liner fits most litter boxes and prevents pet waste from sticking to the sides and bottom of the pan. 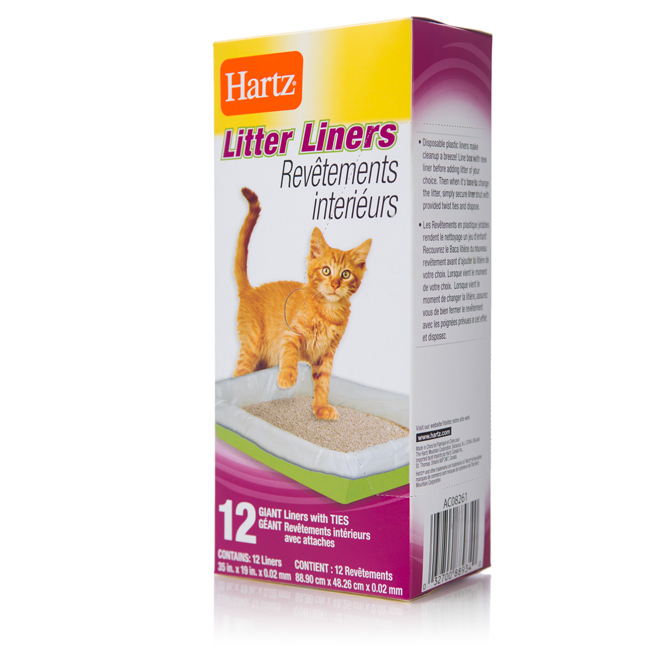 Simply line the box with a fresh liner before adding your litter of choice. 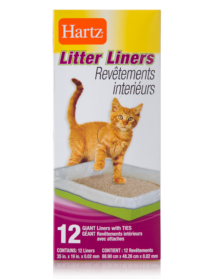 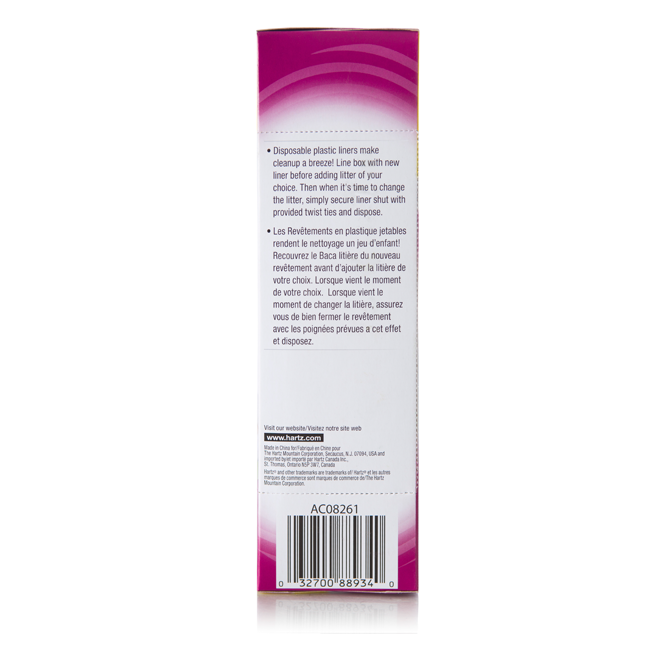 When it’s time to change the litter, secure the liner shut with provided twist ties and dispose.